The light brown apple moth (Epiphyas postvittana)--it's not your typical invader. 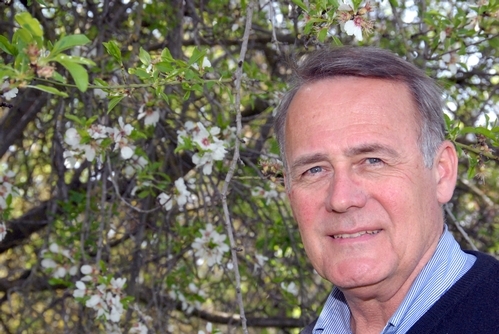 UC Berkeley professor Nick Mills will head to UC Davis on Wednesday, Feb. 20 to speak on just that: "The Light Brown Apple Moth--Not a Typical Invader." The seminar, hosted by the UC Davis Department of Entomology, is set from 12:10 to 1 p.m. in Room 1022 of the Life Sciences Addition, corner of Hutchison and Kleiber Hall drives. Mills, with the UC Berkeley Department of Environmental Science, Policy and Management, says "exotic insect pests typically become invasive by building populations and spreading through a new geographic region in the absence of constraints from co-evolved natural enemies. While it is well known that environments can differ substantially in their resistance to invasions of alien species little is known of the factors responsible for this variation." The light brown apple moth, aka LBAM, has caused quite a stir since its detection in California in 2006. That's when emeritus professor Jerry Powell of UC Berkeley discovered the invader in his back yard in Berkeley. As a leafrolling caterpillar, LBAM loves just about everything from A to Z: apple, apricot, beans, caneberries (blackberry, blueberry, boysenberry, raspberry), cabbage, camellia, chrysanthemum, citrus, clover, cole crops, eucalyptus, jasmine, kiwifruit, peach, pear, persimmon, plantain, pumpkin, strawberry, tomato, rose and zea mays (corn). 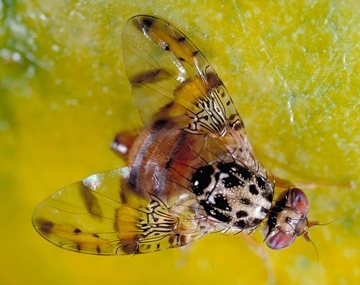 Mills says that since its discovery in California, LBAM "has accumulated a rich set of resident parasitoid species comparable to that seen in its native Australia. 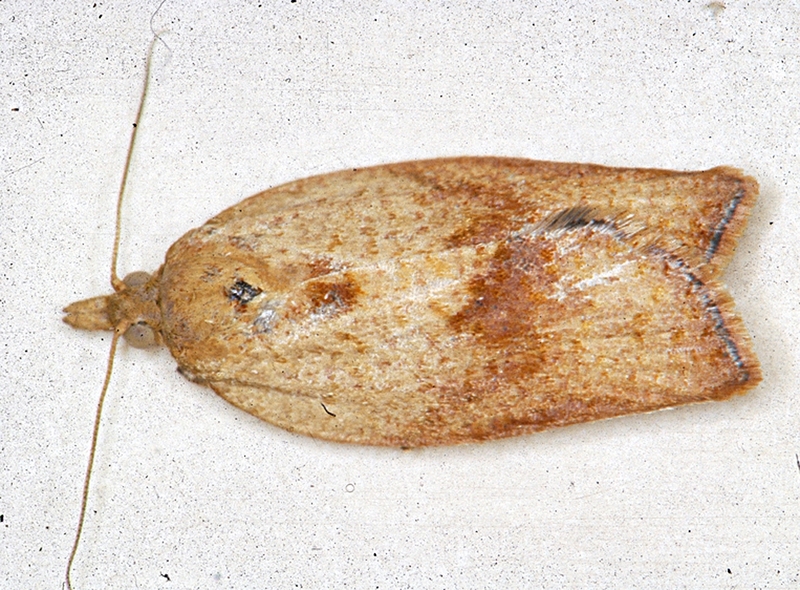 However, in contrast to the low levels of parasitism that invasive hosts typically experience from resident parasitoids, parasitism levels for light brown apple moth are very high." 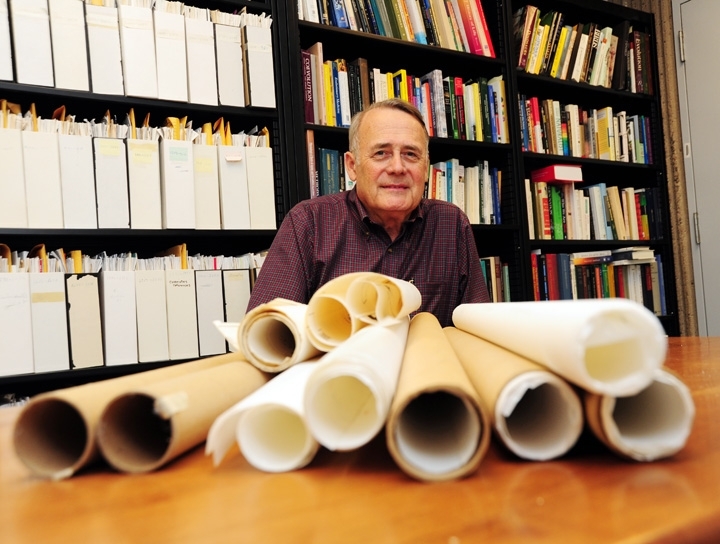 He will discuss, among other things, "the importance of resident parasitoids as barriers to the invasions of light brown apple moth in California." Plans are to record the seminar for later posting on UCTV. Hosting the seminar is entomologist Mary Louise Flint of the Department of Entomology/UC Statewide Integrated Pest Management Program. 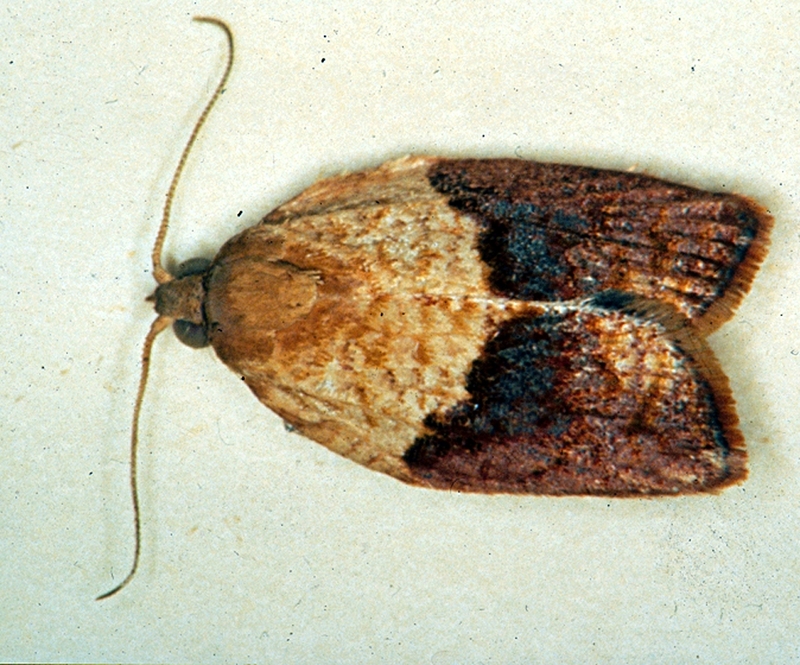 Remember the ravenous light brown apple moth (LBAM) and all the controversy? 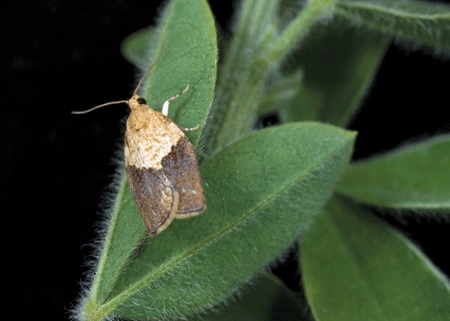 The invasive agricultural pest, from Down Under, soars high on the agenda at the Northern California Entomology Society’s meeting on Thursday, Nov. 5 in Concord. Also on the agenda: honey bee regulatory research. The meeting, open to the public, will be held from 9:15 to 2:30 p.m. in the Contra Costa Mosquito and Vector Control District office, 155 Mason Circle, Concord. Extension Apiculturist Eric Mussen of the UC Davis Department of Entomology faculty and secretary-treasurer of the society, said attendance at the meeting is free. The only fee is the $15 catered lunch. 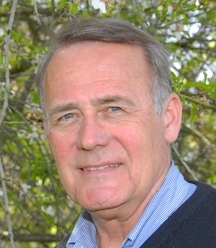 In addition to LBAM and other exotic invasive pests, the meeting will include a talk on “Honey Bee Regulatory Research” by Mike Beevers of California Agriculture Research, Fresno. The meeting begins at 9:15 a.m. with registration and coffee. Those planning to attend should contact Mussen at (530) 752-0472 or e-mail him at ecmussen@ucdavis.edu. For those needing continuing education hours in Laws and Regulations, California Department of Pesticide Regulation, this meeting will satisfy three hours, he said. The Nor Cal society membership is comprised of university faculty, researchers, pest abatement professionals, students and other interested persons. Susan Sawyer of the Pest Detection/Emergency Projects, CDFA, has served as president for the last two years. The society meets the first Thursday in February; the first Thursday in May and the first Thursday in November. Membership dues are $10 year. Most entomologists I know maintain a keen sense of humor. They have to, or the insects (or the people concerned about them) will drive them buggy! He talked about the release of several parasitoids, including Trichogramma sp., an egg parasitoid; Meteorus trachynotus, a larval parasitoid; and Enytus eureka, a larval parasitoid. These are the critters that can kill the light brown apple moth. The pest, known as LBAM or the "eat-everything moth," loves the Califonria climate. Roltsch talked about biocontrol test sites in the Golden Gate Park, San Francisco, and in Santa Cruz. He talked about alternatives to aerial spraying. 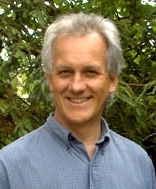 Roltsch, a CDFA senior environmental research scientist who received his doctorate in entomology from Michigan State University, has studied the biocontrol of many insects, including the pink hibiscus mealybug, the red gum lerp psyllid and the silverleaf whitefly. LBAM lays about 60 eggs at a time, sometimes up to 100. It’s a native of Australia, or more specifically, “the southeastern quarter of Australia,” he said. Its hosts include crops (grape vines, pome, stone fruit and citrus), shrubs (coral pea, tea tree, broom and Asteracae, the sunflower family) and weeds (capeweed, plantain and dock). Roltsch talked about how much LBAM loves the Australian tea tree (Leptospermum laevigatium); manzanita, bottle brush, and other plants. But wait, he didn't say anything about my favorite plant, the New Zealand tea tree, Leptospermum scoparium keatleyi. A sea captain named Edward John "Ted" Keatley (probably one of my relatives) discovered the cultivar in the early 1900s in New Zealand. I'm sure LBAM loves that plant, too, just as it loves everything else. It's not a picky eater. That question drew one of the biggest laughs of the day. Ol' LBAM is a clever cuss. It not only eats everything but it's trained in survival skills. I do know this: Capt. Keatley had nothing to do with transporting LBAM here.